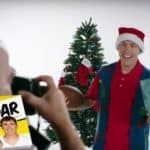 ﻿ Is Gary a legitimate Kellen Moore doppelganger? 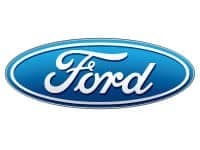 Or is this just Kellen Moore in disguise? 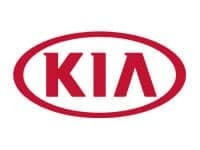 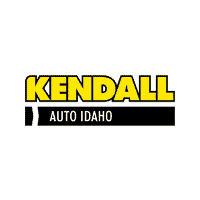 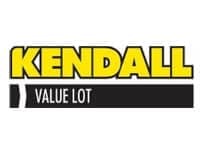 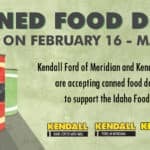 Give our video from Kendall Auto Idaho a watch and decide for yourself. 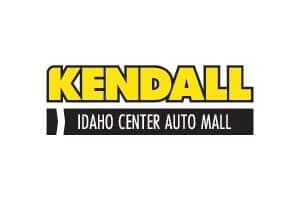 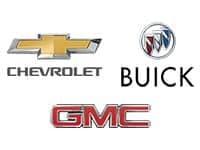 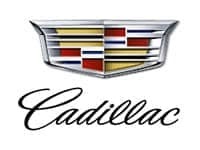 Meanwhile, come by your nearby Kendall Auto Idaho car dealership to find great deals on new and used cars in the Meridian, Nampa, and Boise area. 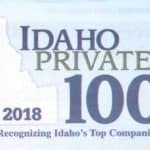 We’ve been recognized as Idaho’s 8th Top Company. 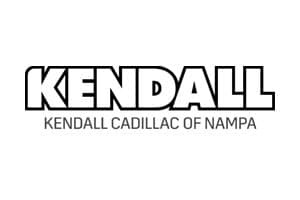 A big thank-you to all our customers and employees for making this possible! 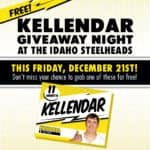 Kellen Moore with Kendall Auto Idaho has an idea for the 11-month “Kellendar.” What do you think of his idea? 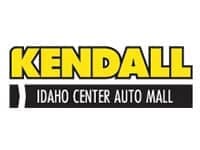 With proceeds from the Mustang Car Show sponsored by our Kendall Ford of Meridian location, the Treasure Valley Mustang Club donated $2,000 to the Meridian Food Bank. 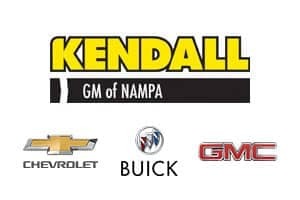 Thank you to the the Mustang Club for allowing Kendall the opportunity to be involved with this special event!